Marouane Fellaini proved to be Manchester United’s saving grace on Sunday, as the Belgian’s injury-time header proved decisive in attaining the Red Devils three points to beat Arsenal 2-1. Prior to this, he was shrouded in reports of a transfer away from Old Trafford, when his contract eventually expired in the summer. From the winter window itself, multiple reports had been doing the rounds linking the player to other clubs. The most lasting of these have been Besiktas, with the Turkish giants understood to have been primary pursuers. However, there may be still some hope, as Jose Mourinho has gone on to reveal an important update. His goal on Sunday was his 19th in 154 appearances, and on multiple occasions this campaign, his antics have led to Mourinho branding him as a vital cog in the manner in which United function, explaining the importance of ensuring he signs an extension. 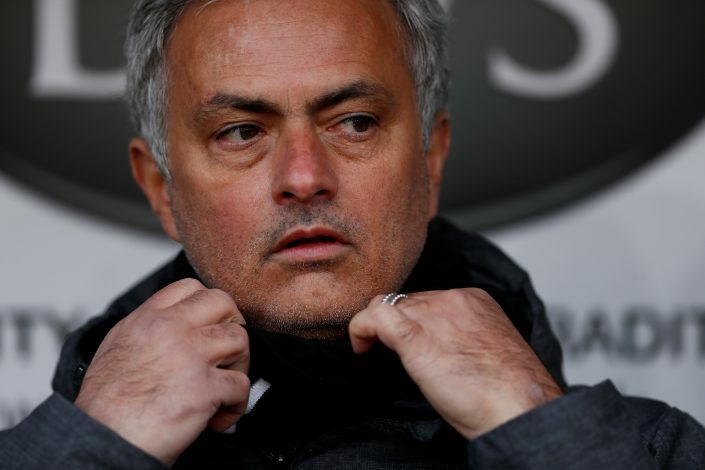 It remains to be seen whether Mourinho’s confidence is well-placed, and if the former Everton man does extend his stay at the Theatre of Dreams.